With the scramble to grab a piece of a $20 billion market intensifying, it’s harder than ever to effectively grow and scale a web firm. 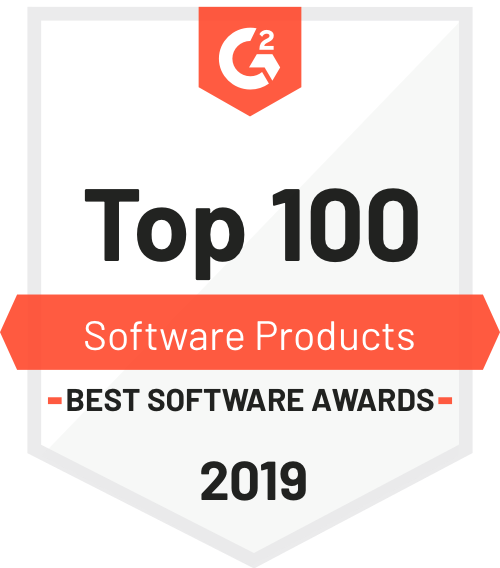 While conventional wisdom often works for more well-established industries, web development is relatively new, and a lot of seemingly intuitive “understandings” of the space aren’t just misleading...they’re wrong. 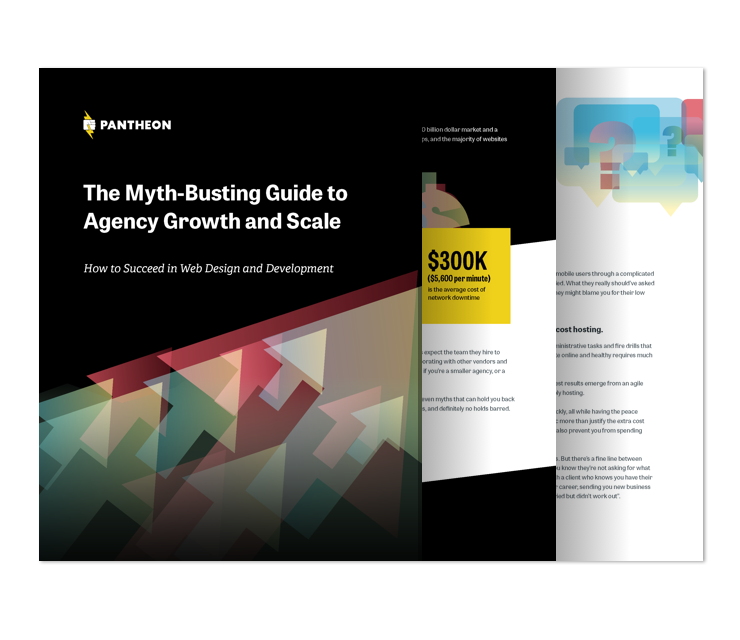 This guide addresses seven of the most common myths surrounding agency development, and how to overcome them.